How well can you think on your feet? 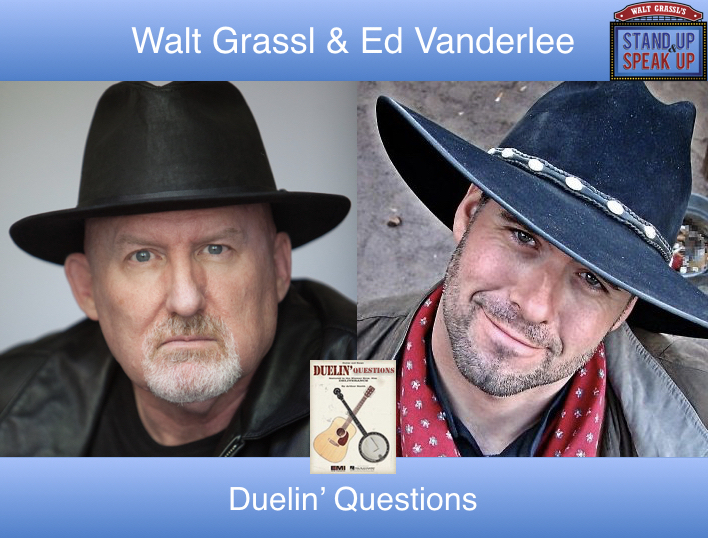 In this homage to Deliverance, Walt and Ed will share some tips on how to answer unexpected questions and then practice what they preach. Hopefully, everyone makes it out alive! Ed Vanderlee is an On-Air Radio Personality and a Producer. He is also the operations manager at Star Worldwide Networks. He oversees the daily operations of one of the fastest growing media companies in the country. Ed also owns and operates The Arizona Roughriders, Arizona’s only full-time professional stunt team. They provide cowboy stunt shows at a local theme park. You can find Ed at www.1980somethingshow.com or on Facebook and Twitter.